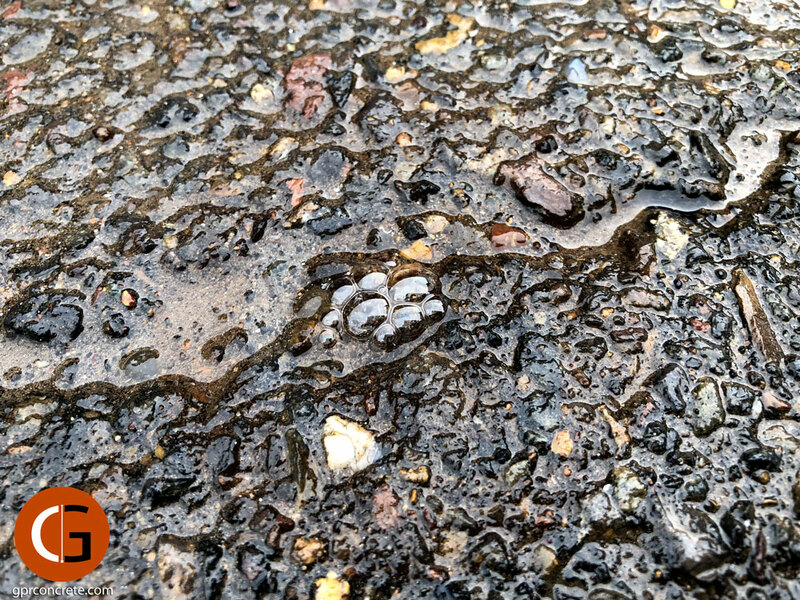 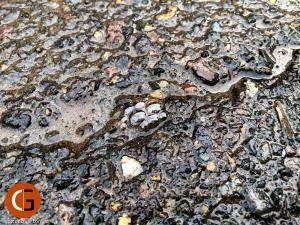 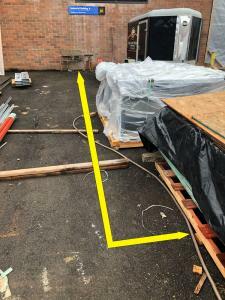 Concrete GPR LLC was called out to a local Community College on a rush job to investigate air bubbles escaping an asphalt loading dock. 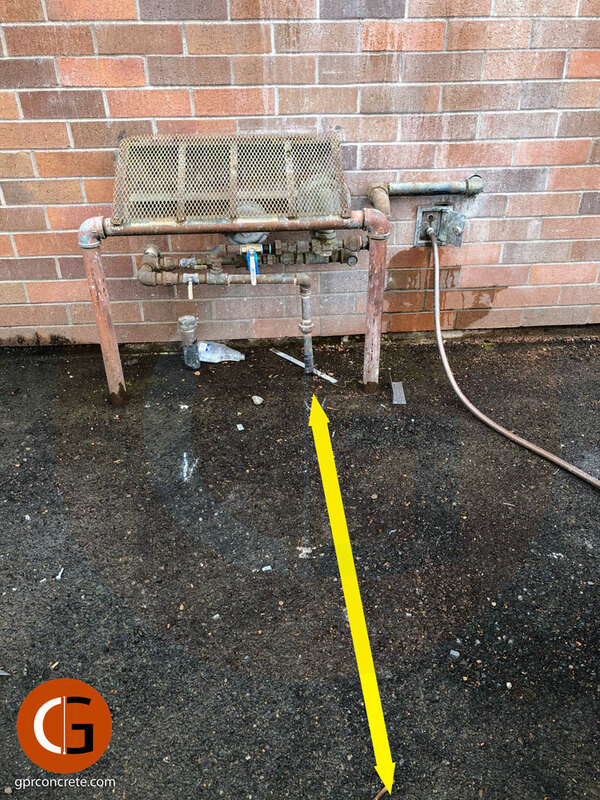 Although there was some debate about the type of escaping vapor, it was generally believed to be compressed air, because a nearby compressor was running almost non-stop. 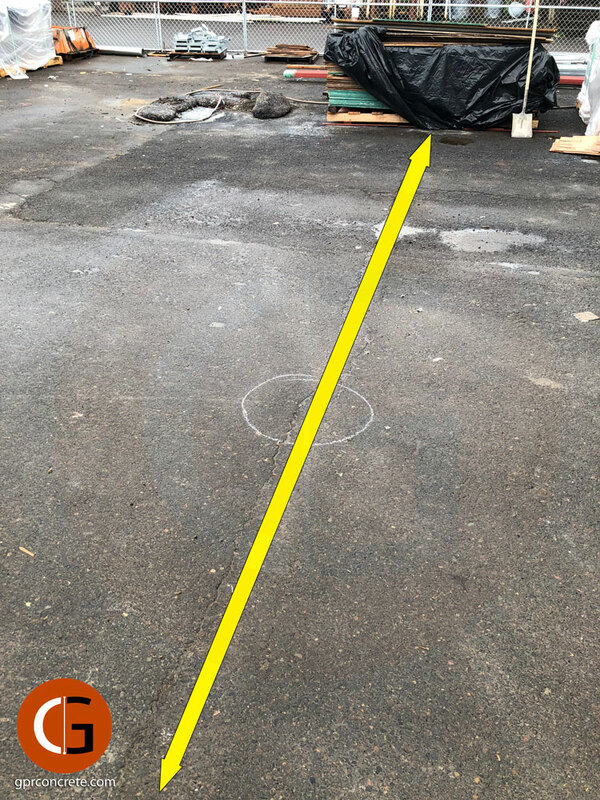 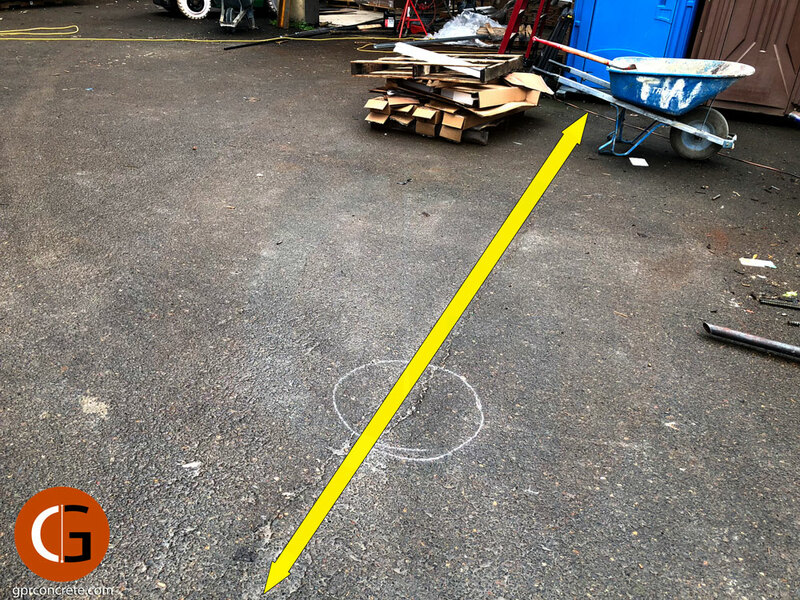 Inspection of the asphalt at the leak with Ground Penetrating Radar immediately revealed a pipe traveling perpendicular to the adjacent building. 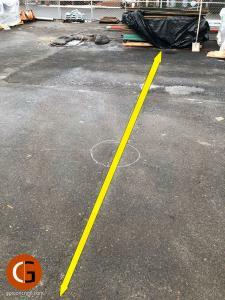 The pipe is relatively close to the ground surface and would have easily been completely broken by excavation without proper advance locating. 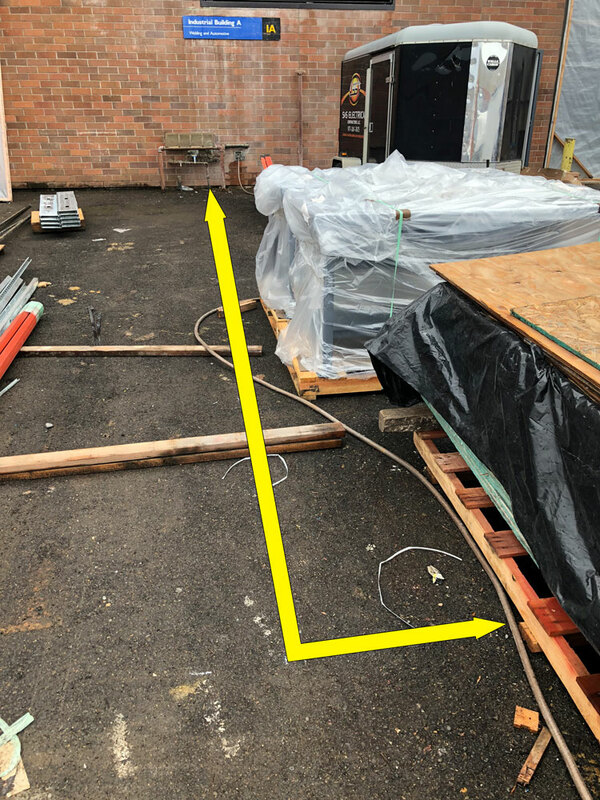 The pipe was quickly followed to a 90-degree bend, and then straight ahead to the building…where it popped out of the asphalt and into a natural gas valve fixture. 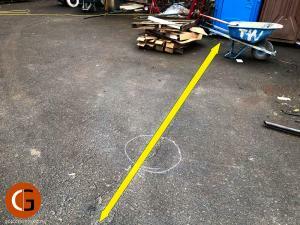 Within an hour of the phone call, our expert team confirmed that the leak was hazardous natural gas. 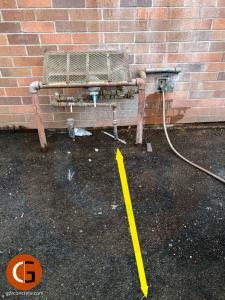 The client was able to mitigate the immediate hazard and safely repair the line.